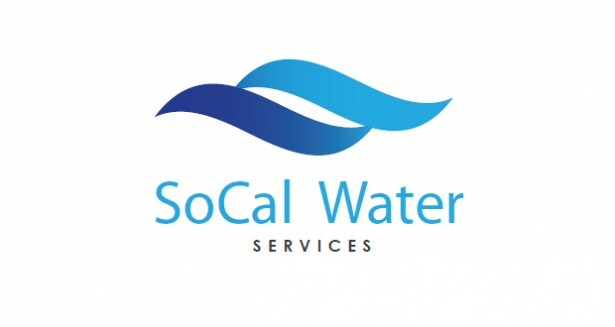 As an established family-owned water treatment system and plumbing service provider, SoCal Water Services has been serving the Santa Clarita Valley and surrounding communities for over 10 years with purified water. It was founded by Scott Curley with a mission to provide the highest quality water for residential and commercial use at an affordable price. In addition to the water treatment service, they take care of the plumbing and fixtures ensuring a prolonged life of your plumbing system with proper maintenance. Chlorine and hardness have been the biggest concerns of most homeowners for decades. With extensive technological development in monitoring, accessing and treating water, SoCal Water Services offers the best water conditioning in the industry. Their excellent water purifying system disinfects, softens, removes chloramines, fluoride, and other contaminants giving you cleaner and healthier water for drinking, cleaning, and bathing. The softened and conditioned water also reduces the use of detergent and enables the appliances last longer. Whether it is reverse osmosis, water softeners, canister housing filters, carbon filters, ultra-violet filtration, well water filtration, fluoride removal, or nano filtration, their experts can customize your water system based on a thorough water analysis. Having the best installers and service technicians, So Cal Water takes pride to provide exceptional services with guaranteed customer satisfaction. They repair and install water purification system, perform yearly analysis and change the filters for famous brand names in the industry like Hague, GE, Fleck, Autotrol, Rain Soft, Nimbus, etc. Being a licensed water installation company, SoCal Water Services have also worked with seven major home builders including Pardee, Barrat America, William Lyons, Brookfield, California Cove, Shea Homes, and K. Hovnanian to install water systems. Along with the water system installation and repair, SoCal Water Services only continues to show unparalleled expertise in plumbing services repairing and replacing water heater, faucet and leak in pipes. Quality product, workmanship, reliability, and excellence in support proved SoCal Water Services as the top notch water installation and plumbing company in Southern California.